WATCH: Rep. Duffy’s remarks on why Democrats should support his amendment. “SEC. 10. PROHIBITION ON PROVIDING FINANCIAL SERVICES TO CANNABIS-RELATED LEGITIMATE BUSINESSES LOCATED IN CERTAIN AREAS. WATCH: Rep. Duffy’s remarks on why Democrats should support his amendment to prevent depository institutions from providing financial assistance to cannabis-related businesses that are near 1,000 feet of schools. 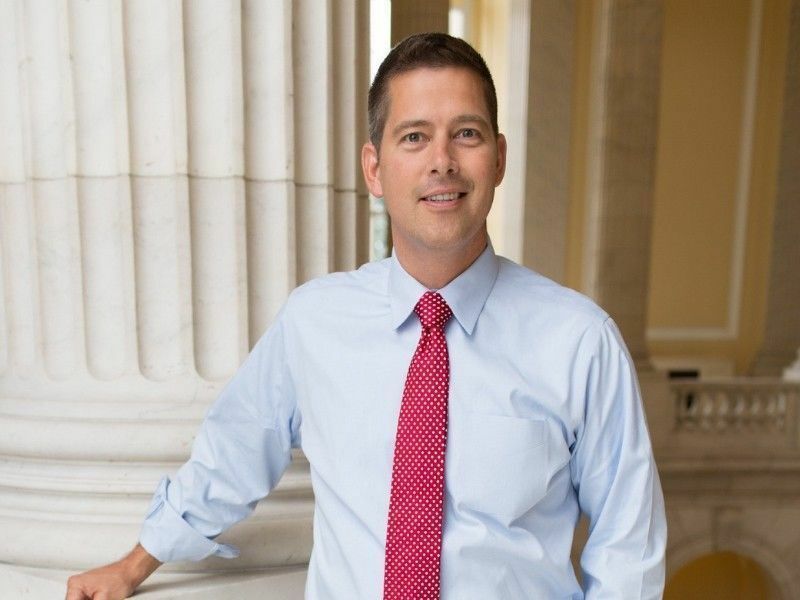 WATCH: Rep. Duffy’s remarks on why it’s important to keep marijuana away from children.